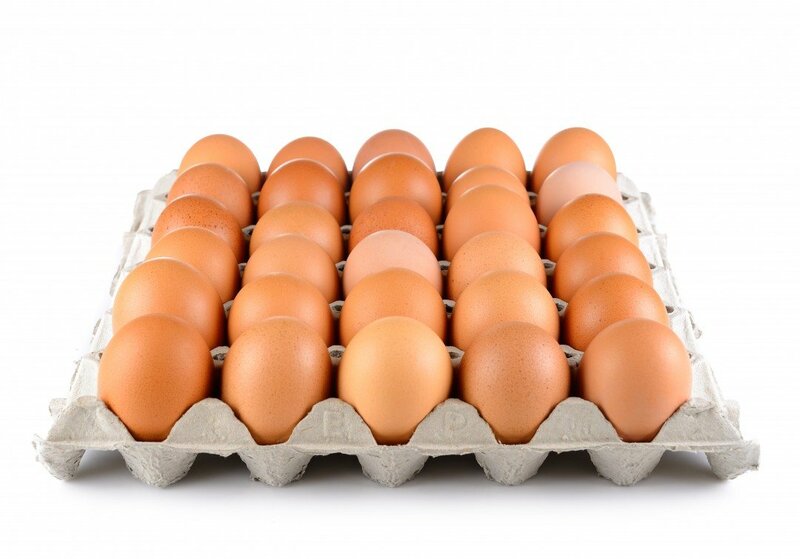 There is a tray of 9 eggs on a table and there are 9 people round the table. Everybody takes an egg and there is still one in the tray. How is this possible? 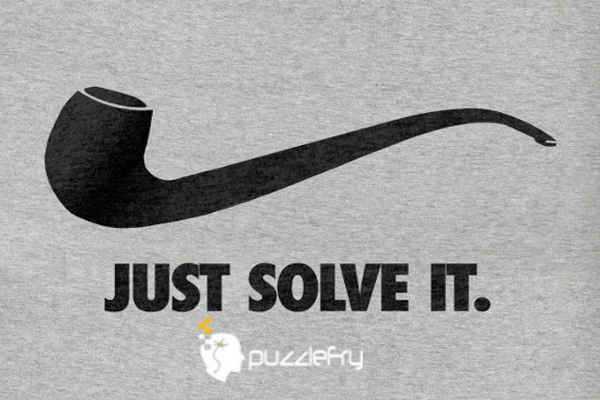 SherlockHolmes Expert Asked on 23rd January 2018 in Brain Teaser. The last person grabbed the basket with the egg inside it. SherlockHolmes Expert Answered on 23rd January 2018.